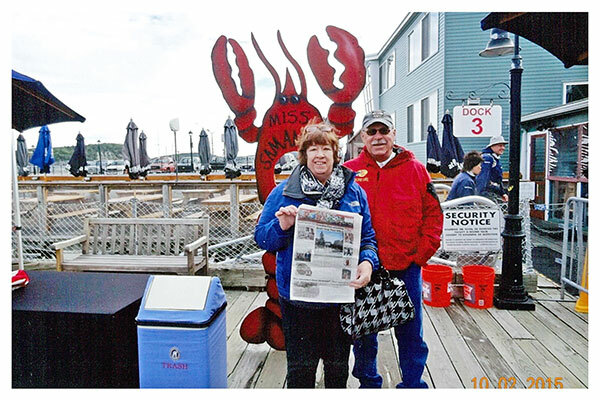 Tag Archive | "Bar Harbor"
Roger and Mary Miller, of Howard City, recently went on vacation to Bar Harbor, Maine, and took the Post with them. “Fall is a wonderful time to travel and we enjoyed the trip,” they said. Thanks so much, Roger and Mary, for taking us with you!